It is frustrating to see evil prevail around us. 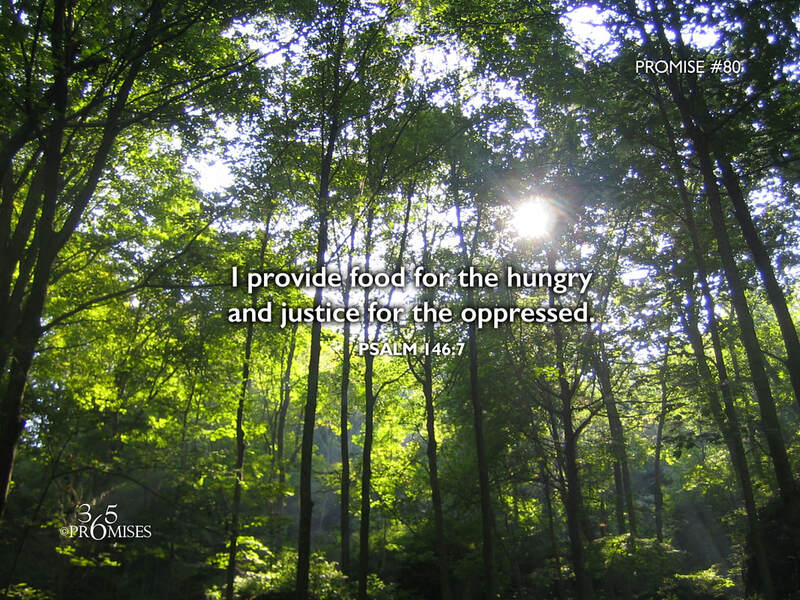 I think God has placed something in the human heart that longs to see justice for the oppressed. Be encouraged in knowing that this desire comes from God because our Father does not rejoice in evil, but He always rejoices when justice wins out. Today's promise simply reminds us that our God is for the underdog and the hurting. We read in 1 Corinthians 1:26-29 how He has chosen the weak things of the world to confound the strong, the poor of this world over the rich, and the foolish things of the world to shame the wise. No matter what injustice you are facing today personally or what injustice you see around you, be comforted in knowing that our Father understands and He rejoices when justice wins out.